I’ve got thirteen titles planned for this series, the first of which is currently available on Amazon, and the second of which can be preordered now. You lucky things can also read the prequel for free by signing up to my mailing list. How wonderful is that? Madeleine has given up her hunt for the hagstone. In her sleepy corner of Bretan, she’s found peace with her kind husband and adoring daughter Tabitha. She’s turned her back on her previous life as a thief. She’s sure she has. A chance find in a ruined library reminds Madeleine of all that she once was, and her comfortable life is thrown off course as she finds it harder and harder to forget what she was sent here to do. Will Madeleine finally find what it is that she’s been looking for? And where will it take her if she does? Tabitha is a misfit. She’s hopelessly naïve, more comfortable in the pages of her books than talking to the other villagers, and spends most of her time chattering away to the river that runs through her village. The rest of the village all agree – she is definitely odd. 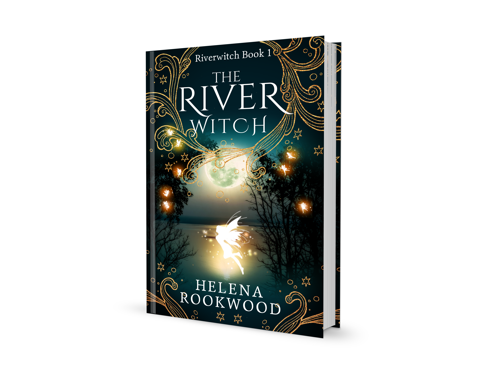 But when the little folk start wreaking havoc and something old and terrible wakes up in the river, it falls to Tabitha to leave home in search of the fabled Iron City, home to the only humans who still have any memory of the fae and the only ones who might be able to help her village. Faerie is waking up again – don’t miss it when it does. Tabitha is confident that Lysander can help her find the fabled Iron City. With him by her side, she’s sure they’ll succeed, and that they’ll find the help she needs to defend her village from the fae. Lysander, on the other hand, is desperate to keep Tabitha from ever reaching the city. He’s determined to hurry her as far away from the ruthless Iron Court as he possibly can. Can Tabitha and Lysander find a way to defend themselves against both the Iron Court and the fae? 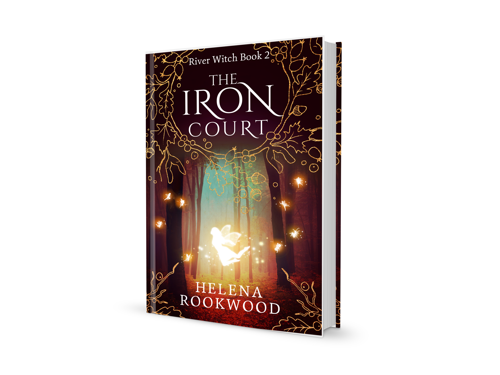 Tabitha and Lysander are out of the Iron Court’s sights – for now. 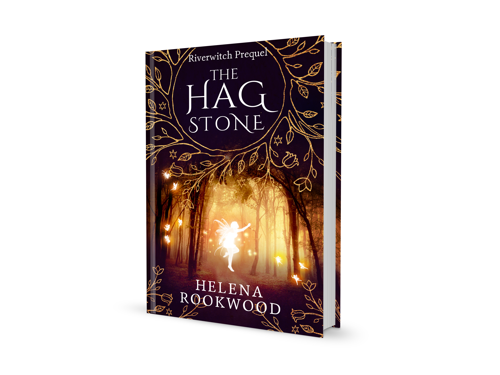 Tabitha’s convinced that they will be safe if only they can get to the Otherworld, where she hopes she will also finally discover the answers to her questions about the hagstone. And when they meet a mysterious, handsome faery who promises he can take them straight to the Queen’s Court, it seems like all Tabitha’s wishes have come true. 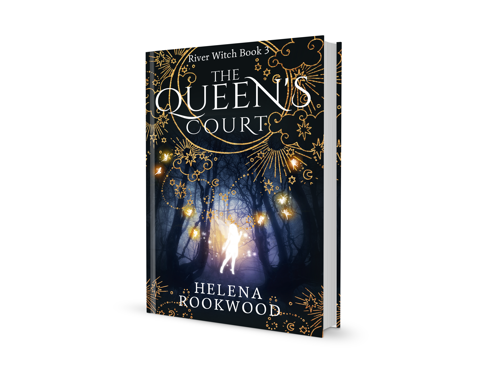 Will Tabitha and Lysander find the answers they’re looking for in the Queen’s Court? And even if they do – will they be able to return to the human world again afterwards?